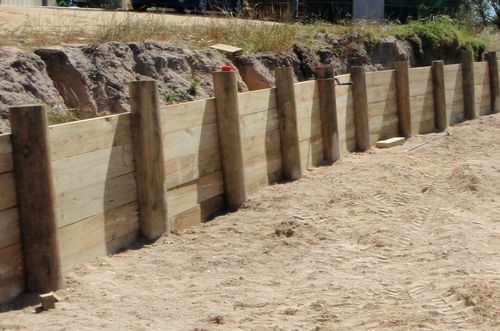 Treated pine sleepers have many uses and look great as retaining walls, garden-bed edging, vegetable patch walls and can even be made into steps. 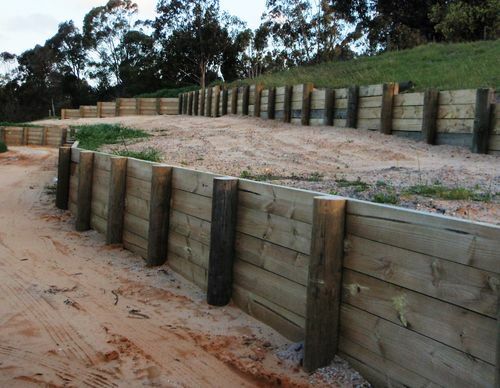 We supply sleepers treated with CCA or ACQ preservative as well as hardwood sleepers. 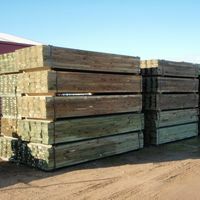 For information about which preservative to use for your sleepers and ACQ, the non-arsenic based preservative, click here. Available treated with CCA or ACQ preservative. 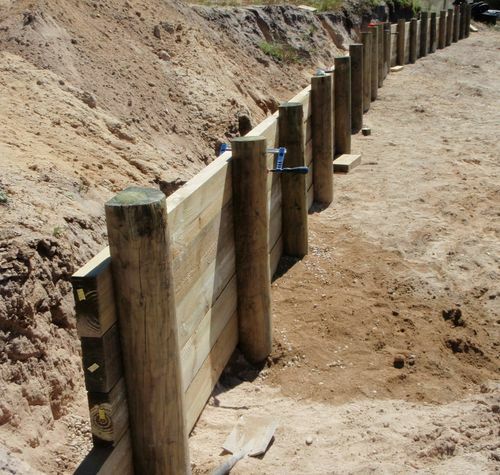 Sleepers are treated to H4 hazard level which makes them suitable for in-ground use. Higher hazard levels can be supplied. 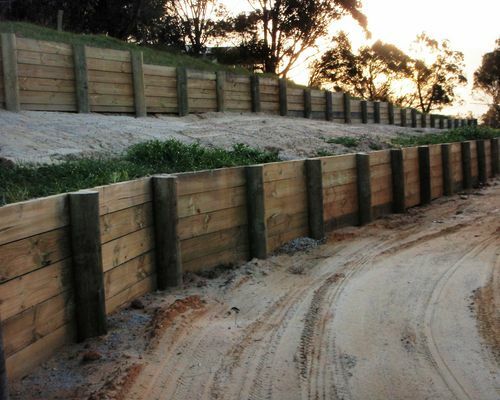 For info about galvanised H Sections to help build a retaining wall click Here.